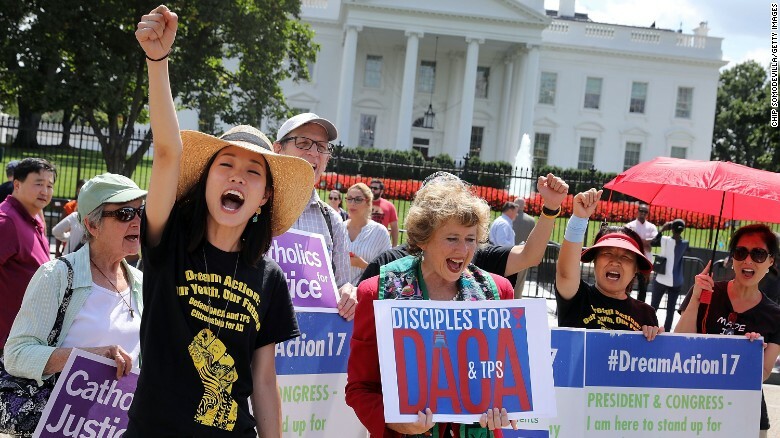 This past Tuesday, President Donald Trump ordered an end to the Obama-era program, DACA, that shielded undocumented immigrants brought to the US illegally by their parents when they were quite young. While most are now young adults, some are still of high school age, some are homeschooling, and some are considering homeschooling as a way to maybe hide from I.C.E. Homeschoolers will find these distance learning programs and home school programs meet tough, public educational standards. Many state colleges and universities offer accredited pre-college and home school programs. These are of particular interest to those students who plan to also attend one of these colleges after homeschooling. We have more excellent programs listed on our Home School Programs page. You want to chose a high school program that has been in existence for some time, and has an excellent track record for graduating students. See if the program has received any awards or recognitions for its school. DEAC is such a recognition. Do not be tempted to sign up for some program that says it can get you through a 4-year high school program in 2 months. That sort of program will not hold sway with USCIS. If you feel you have mastered high school-level curriculum, you will want to take the GED test at a local center, often a school district’s headquarters. Do not be fooled by “Take the GED At Home” websites. These are not a substitute. Before you pay someone for GED Test preparation, check to see if there is a free GED course near you. US citizenship and Immigration Services (USCIS) is holding Naturalization Information Sessions all around the US in the coming days. Look for upcoming local engagements near you. Keep hoping that this recent development is just a political maneuver to force the legislature to come up with a law that gives immigrants brought here as children a fast and legal way to become a US citizen, and not have to linger in an undocumented status very long. Resources for Community Partners. To ensure that their deferred action does not lapse, USCIS recommends that current DACA recipients submit Forms I-821D, I-765, and I-765 Worksheet approximately 120 days (4 months) before their 2-year period of deferred action expires. We are no longer accepting initial requests for DACA, but we will adjudicate initial requests for DACA accepted by Sept. 5, 2017. We will no longer approve advance parole requests associated with DACA. We are only adjudicating DACA renewal requests received by Oct. 5, 2017, from current beneficiaries whose benefits will expire between Sept. 5, 2017 and March 5, 2018. All DACA benefits are provided on a two-year basis, so individuals who currently have DACA will be allowed to retain both DACA and their work authorizations (EADs) until they expire. Individuals who have not submitted an application by Sept. 5, for an initial request under DACA may no longer apply. USCIS will reject all applications for initial requests received after Sept. 5.